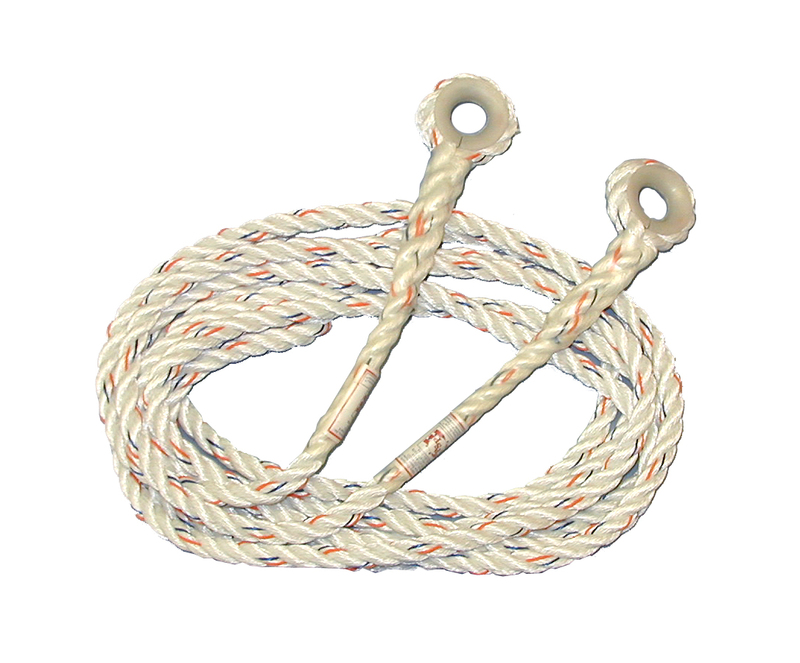 PARAGON PERFORMANCE is our collection of 5/8″ 3-Strand Lifeline Assemblies. Premium hand tucked eyes protected with crystal clear, form fitted, chemically resistant sleeves. 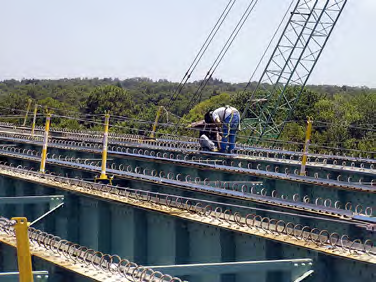 Unique fiber surface of the Lifeline develops excellent grip capability while adding to the surface wear life. 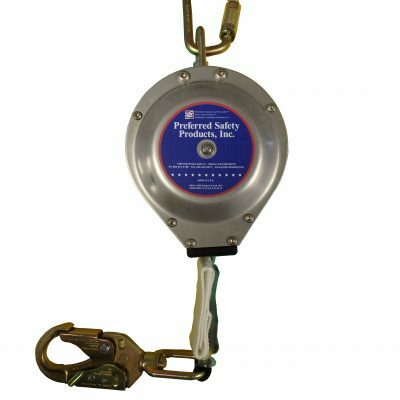 Conforms to ANSI/ASSE Z359.1-2009, Federal OSHA CalOSHA. 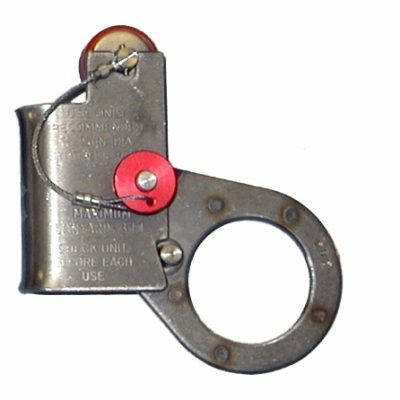 50′, 75′, 100′, and 150′ available with finished anchoring eyes. 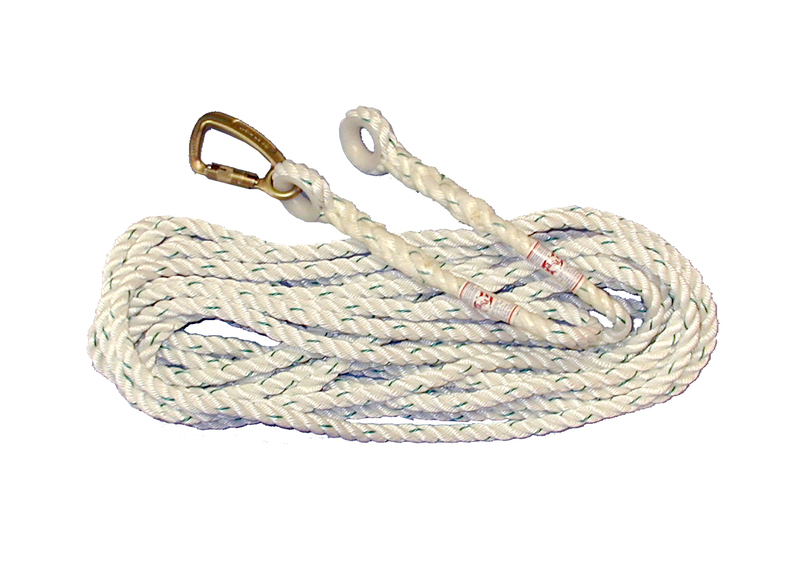 50′ and 100′ also available with finished anchoring eyes and one secure captive eye Surelock carabiner that can tie back to the Lifeline. Custom lengths by request. Call 1.800.301.3188.